Car Lockout Service Tucson Arizona - Fast & Professional Service! Locked out of your car? Don’t panic – Help is on the way! Your Emergency Is Our Utmost Priority! Car lockout situations are almost always an emergency. When you are locked out of your vehicle, do not hesitate to to call upon our professional automobile locksmith services to get you back inside your vehicle and back on the road in no time, leaving no damage to your vehicle. We show up promptly with specialized tools such as pump wedges, slim jims, and auto jigglers needed to pick your car door lock without damaging it in any way. When you need a car lockout service expert locksmith in or around the Tuscon, Arizona area, call our trusted locksmith technicians for your Car lockout service needs! Tucson Locksmith 24 offers car locksmith services at your service anytime day or night and on the holidays. We are there for you when you need us! We handle car lockouts, lost keys, or car key replacements as well as being here for you 24/7 during an emergency. When you have locked your keys in the car with the ignition running or broken off your key in the ignition or car door lock – Every minute counts! Don't waste this time worrying or attempting to break into your car yourself. First, call a qualified technician to help! When you have locked your keys inside the trunk or you need your trunk opened and have lost the key, it's time to call a car lockout service expert. YOUR EMERGENCY IS NEVER AN INCONVENIENCE TO US! We show up at your location no matter where you located in the entire Tucson AZ area. 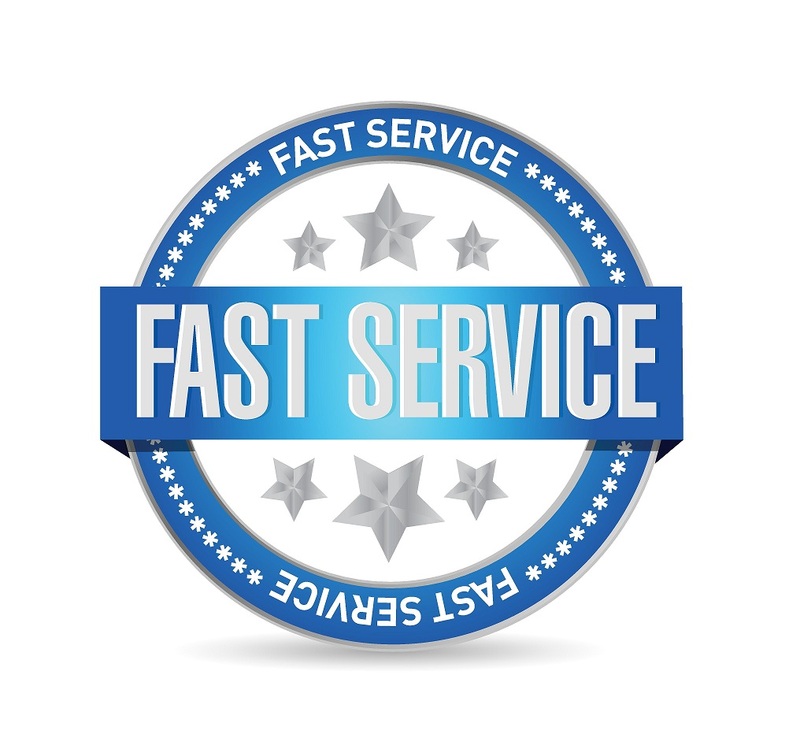 We come to you in a hurry even if you are stranded on a holiday or weekend. We come to you regardless of the time, even if you need us in the early morning hours before the sun comes up or when you are late for work or an important appointment. For Immediate Car Lockout Service Call Us! When your car keys are locked inside your car or your trunk, always call on the help of an expert locksmith before attempting to retrieve your keys by yourself only to leave damage that insurance won't cover. Our team of professional car lockout service are expert locksmiths handle car key retrieval easily and without leaving damage to your car. When you are locked out of your vehicle because your car key is lost or broken, or has broken off inside the ignition, it is time to call an automobile locksmith who is a knowledgeable in opening vehicles, extracting broken keys, and proving you with a car key replacement on the spot. Our technicians are also able to perform emergency ignition repair or replace services when necessary. When you are locked out and your lost or broken car key contains electronics, or when you need your transponder key or key fobs reprogrammed, we can do that on the spot! 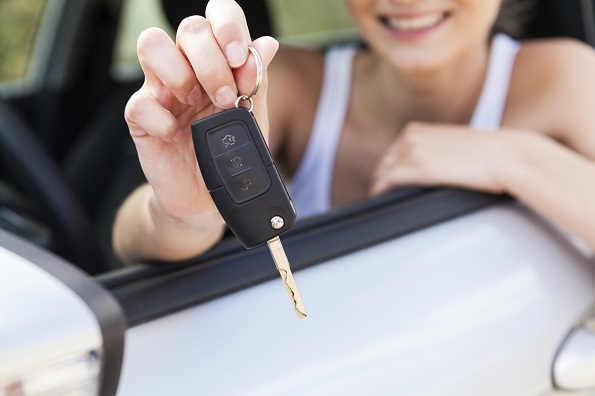 Call a trusted Tucson, AZ car locksmith to get the job done in a hurry and at a more affordable rate car dealerships charge for the same service. Locked Out of Your Car? Call Us Now!